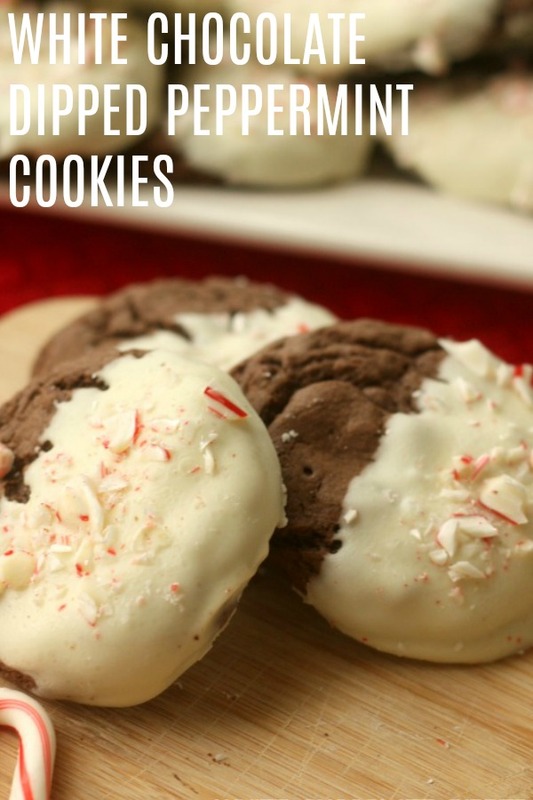 These White Chocolate Dipped Peppermint Cookies are the BEST Christmas cookies. They taste like the holidays, and are beyond easy to make. If you are looking for a quick, delicious, and beautiful cookie recipe, this is the one you need to try. Peppermint anything this time of year is honestly the best. When you mix dark chocolate, white chocolate, and cookies with peppermint, it becomes a masterpiece. You will absolutely LOVE these White Chocolate Dipped Candy Cane Cookies, and Santa will too. They only take a few minutes to throw together, and the presentation is beautiful. Did I mention that this recipe only calls for six simple ingredients. Yes, you read that right, 6. If you need a quick holiday cookie recipe in a pinch, I highly recommend making this one. It calls for cake mix, so you know the cookies will be moist, quick, delicious, and very inexpensive. Not to mention, how CUTE they look with the contrasting colors, and a pop of crushed candy cane. Your family and friends will go crazy for these. These cookies are pretty simple, but just to make sure you get them perfect, here are a few simple tips for you. When making the cookies and rolling them into balls, be sure that you aren’t making them too large. I make these balls about 1 inch by 1 inch, and they are just the right size. There isn’t a ton of batter, so if you need more than 24 cookies, you may want to double it. When melting your chocolate, I usually do mine in the microwave, because I am all about shortcuts. If you are microwaving it, try microwaving in 30 second intervals, then stirring between each one, until the chocolate is smooth and completely melted. We also recommend not using a wet bowl or spoon, because moisture can ruin melted chocolate, and make it gritty. Be sure that no water is getting into your white chocolate when you stir, or melt it. Before dipping your chocolate cookies in the melted white chocolate, be sure they are completely cool. If they aren’t, the white chocolate will have a hard time hardening up, and won’t stick to the chocolate cookie as well.It will melt into the cookie, and your cookies will look a little funny. We recommend placing your chocolate cookies in the fridge, until they are completely cool, then dipping them in white chocolate. Crush your candy canes ahead of time, because the white chocolate will harden fast. Be sure to sprinkle them on, while the white chocolate is still soft. what garnish could i use besides candy cane? You could really add any of your favorite crushed up candies, or holiday favs, over the creamy white chocolate dipped cookies. Anything it going to be delicious with this. 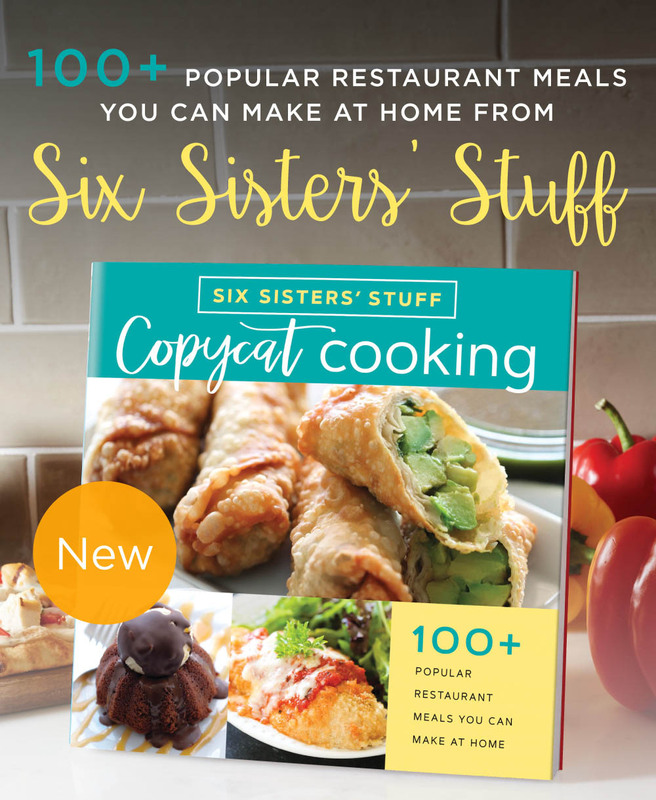 We created this channel, just for you, because we know how difficult it is to make a recipe for the first time, and not know if you are making it right. In a medium size bowl, add the cake mix, eggs, and oil, mixing until fully combined. Roll into 1 inch balls and place on a cookie sheet. Bake Cookies for 7-8 minutes or until the middle isn't doughy. Remove from oven and let cool completely for about 30 minutes - 1 hour. Melt the white chocolate chips, stirring every thirty seconds until smooth. Dip half the chocolate cookie into the melted white chocolate and sprinkle candy cane crumbles on top. Place cookie on wax or parchment paper until the white chocolate has hardened.